Thank you for visiting Phat Boy Productions - Windsor and Essex County's Wedding & Event Experts! Our one-stop-shop company offers a wide variety of services: Disc Jockey, Photography, Videography, Decorations, Professional Audio & Lighting. 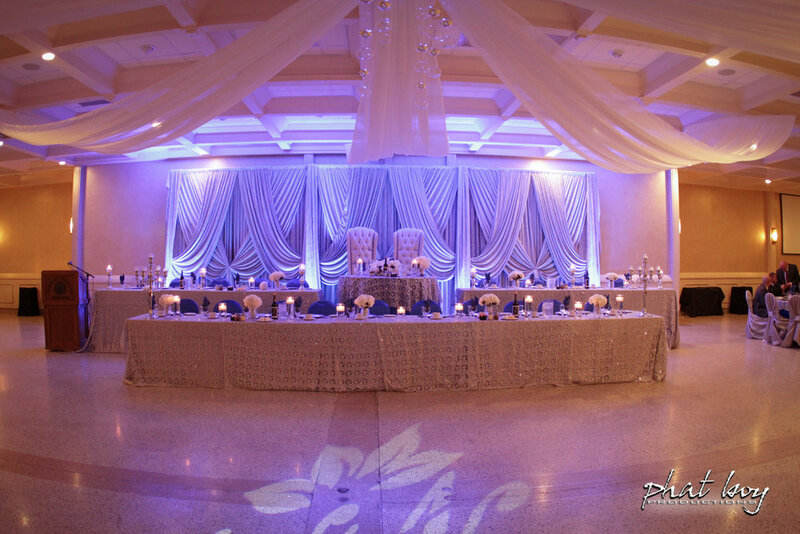 From your biggest decisions to the smallest details, Phat Boy Productions is committed to making your special day an event you, your friends and family will remember for years. This website contains a little bit about our company, packages, prices and services that we have available. Our professional staff, top of the line equipment, and competitive pricing make us “A Step Above the Rest”. Contact us today for your free one-on-one consultation! Find out about our who we are and what we do. Call or email us today to discuss your event needs.